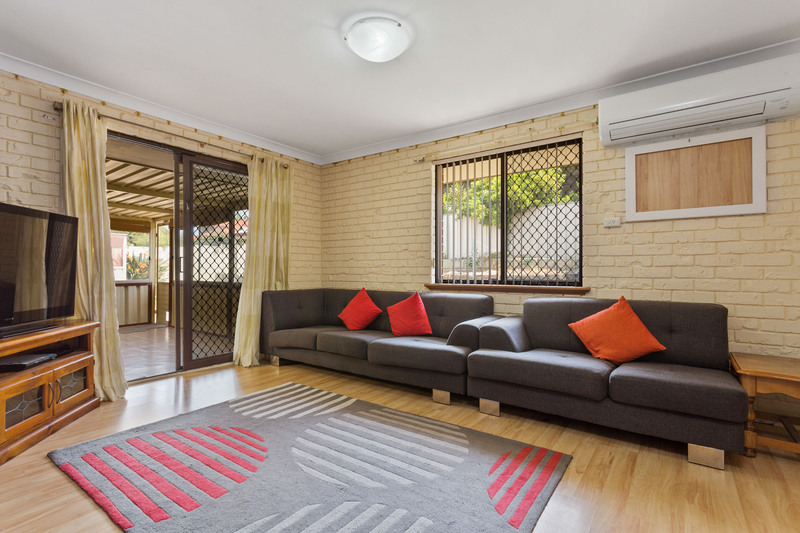 This home comprises of 4 bedrooms, 2 bathrooms, study, formal dining, formal sunken lounge and a family room which leads out to an enclosed extension (perfect for a games room). 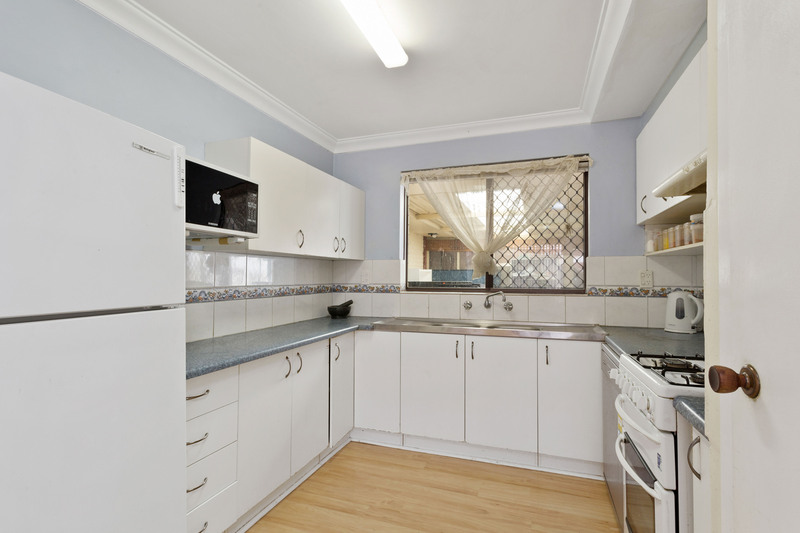 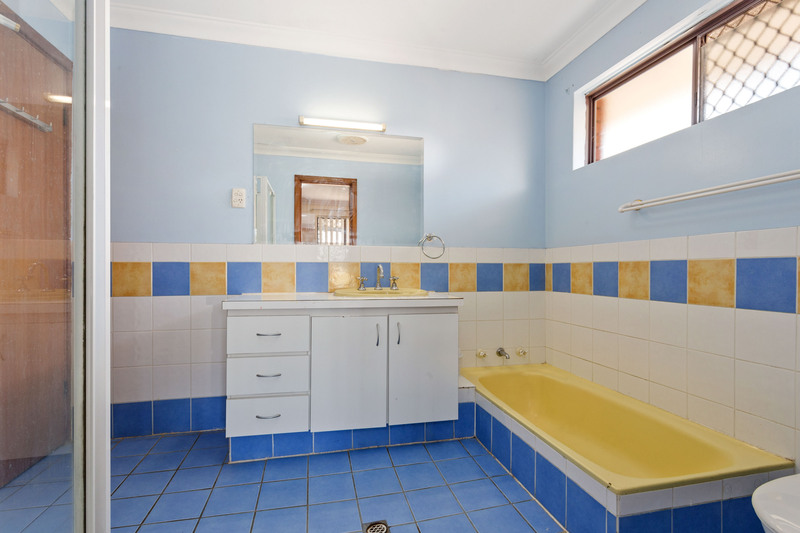 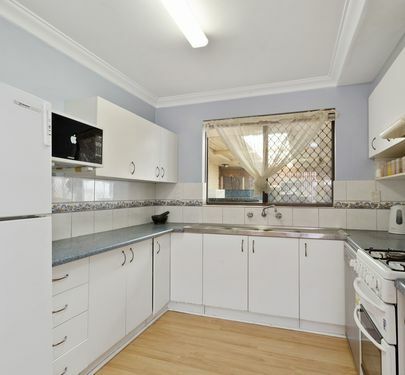 This property can be renovated or removed to make way for your “Dream Home”, the choice is yours. 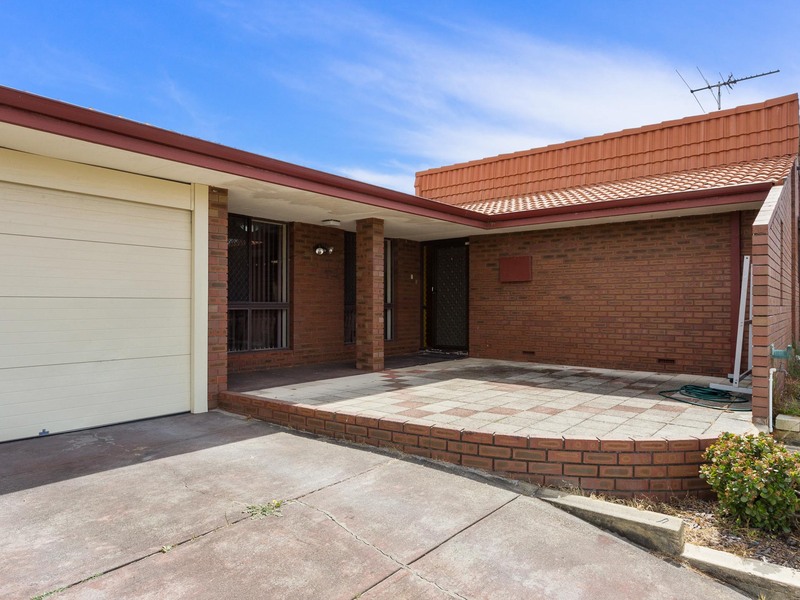 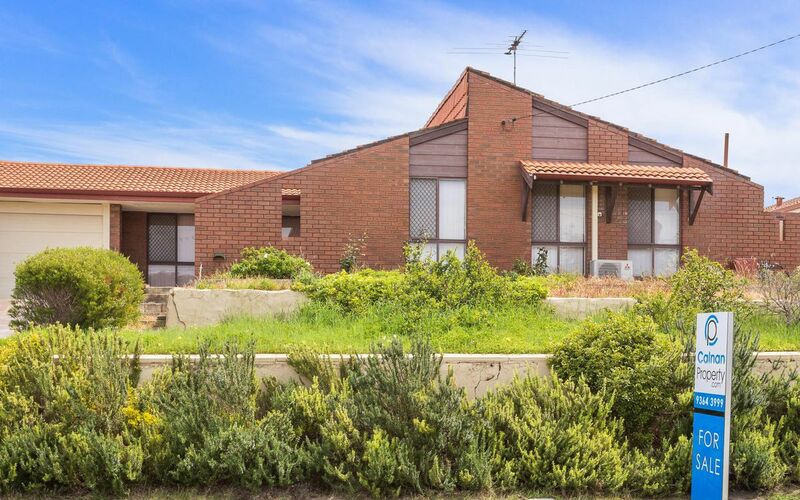 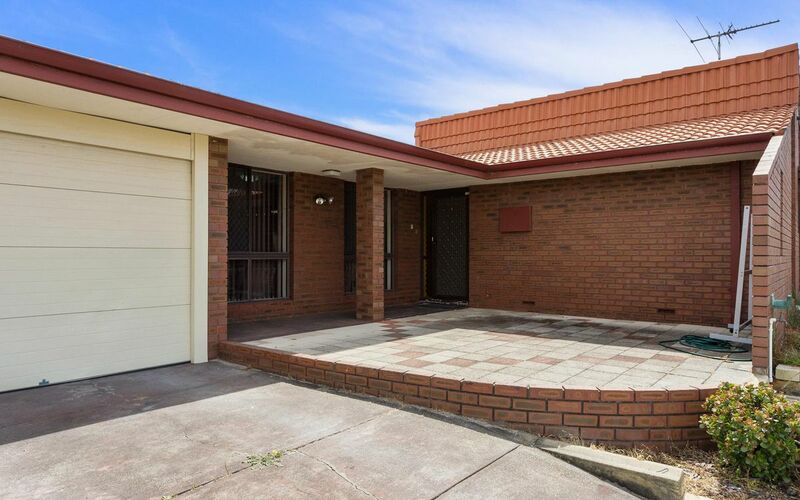 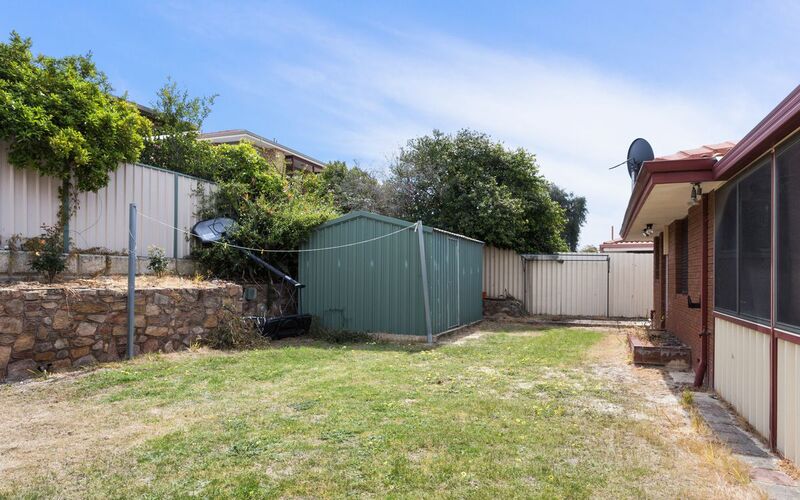 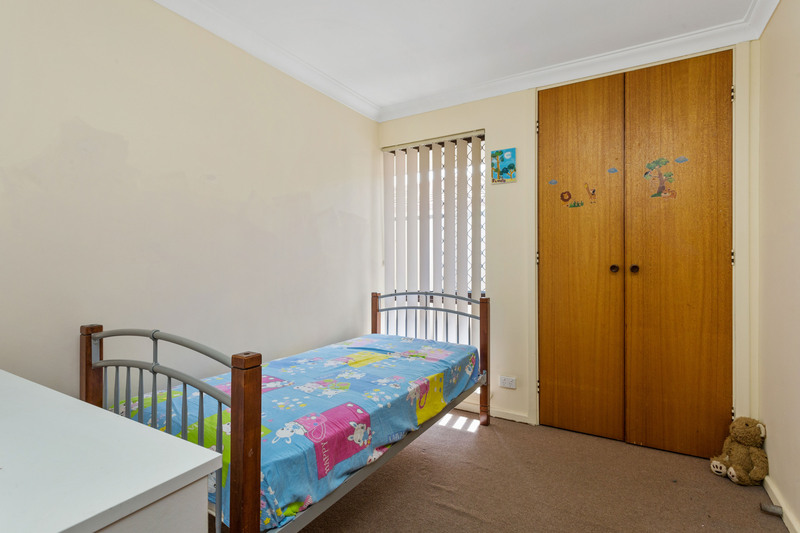 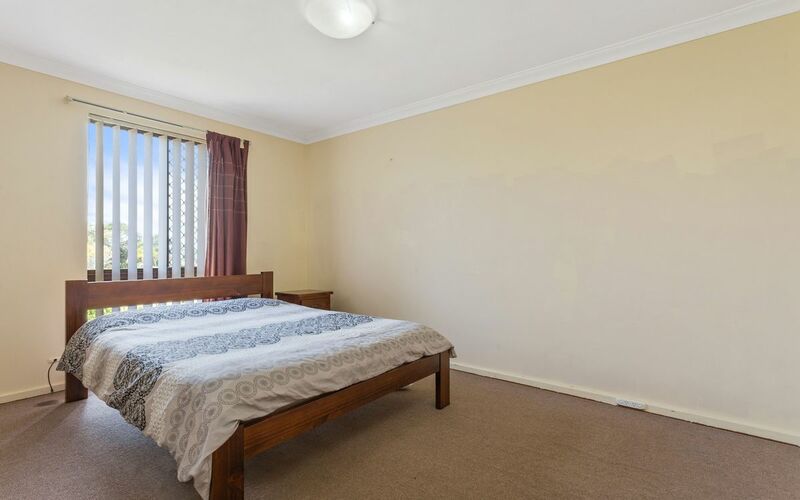 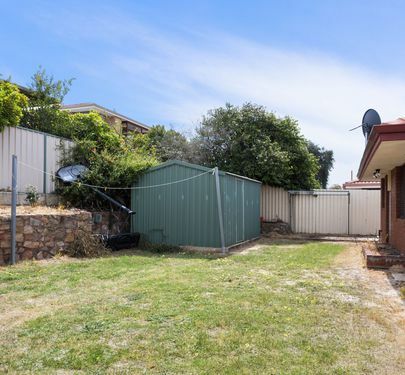 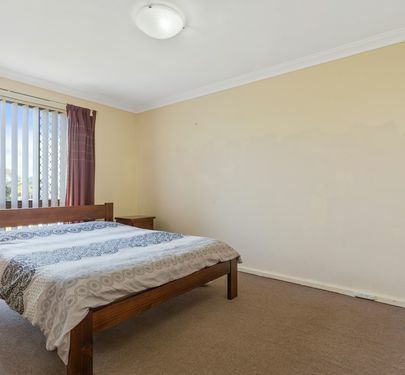 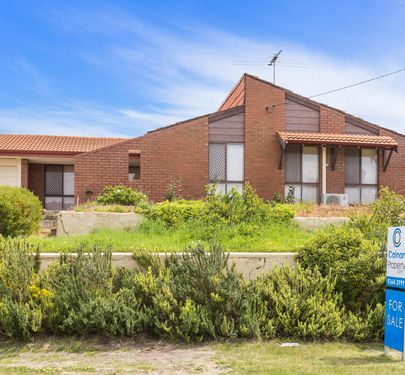 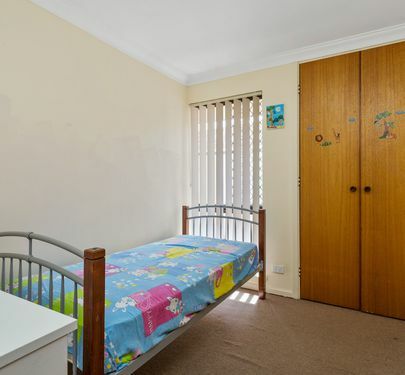 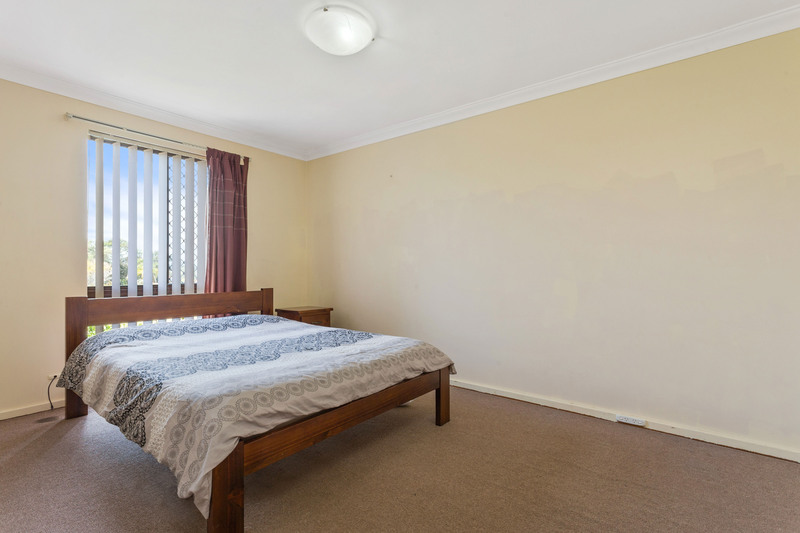 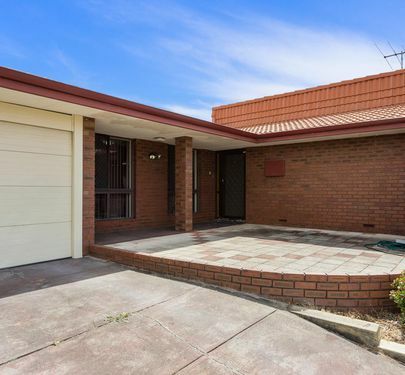 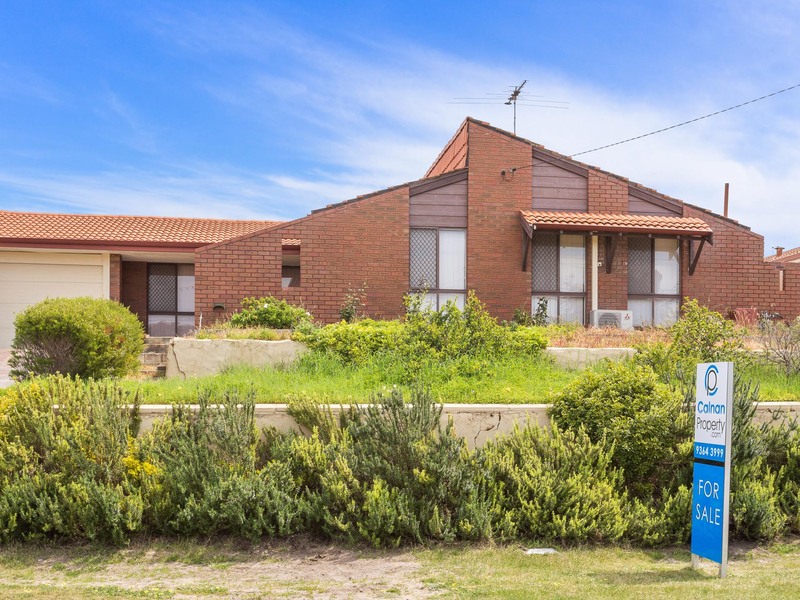 For the first home buyer this represents a great opportunity to invest in this renowned suburb, well known for its infrastructure, schools, shopping and entertainment facilities. 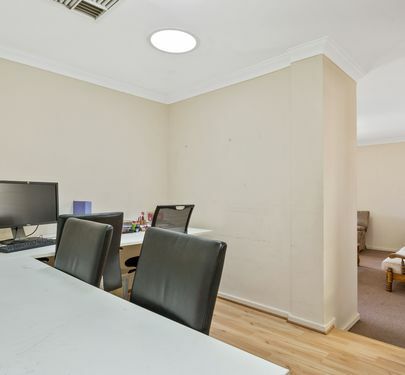 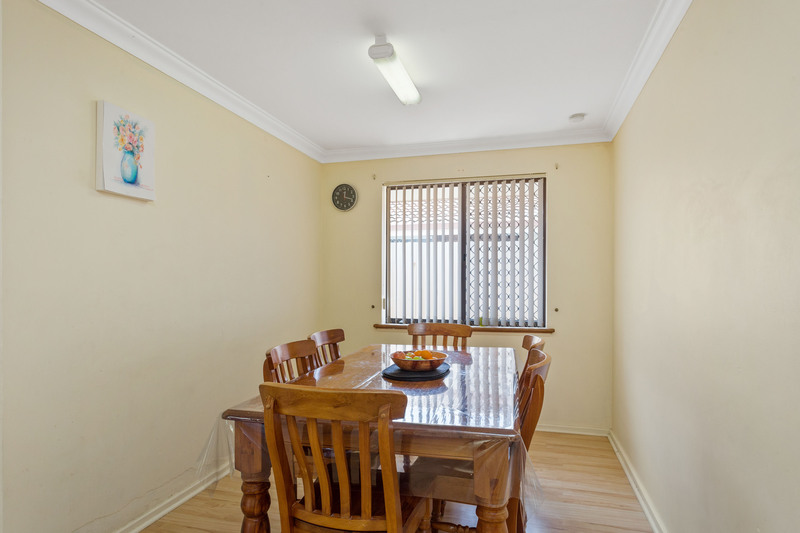 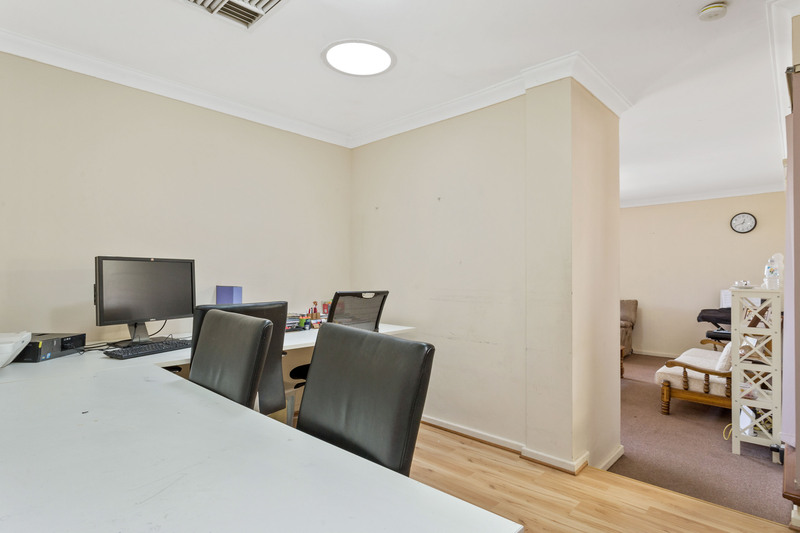 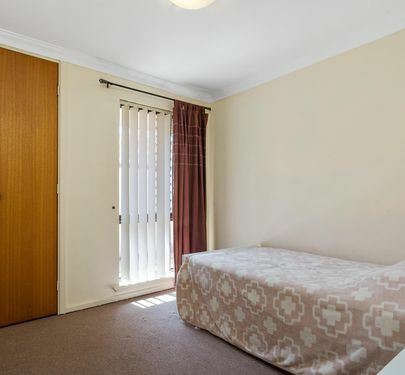 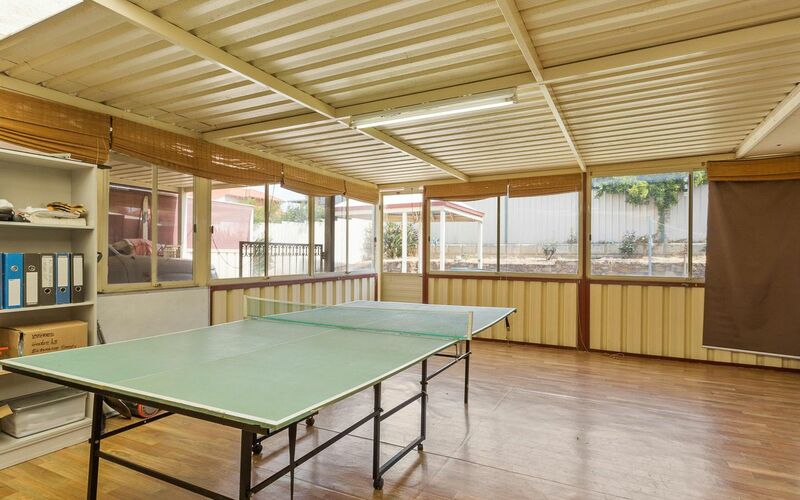 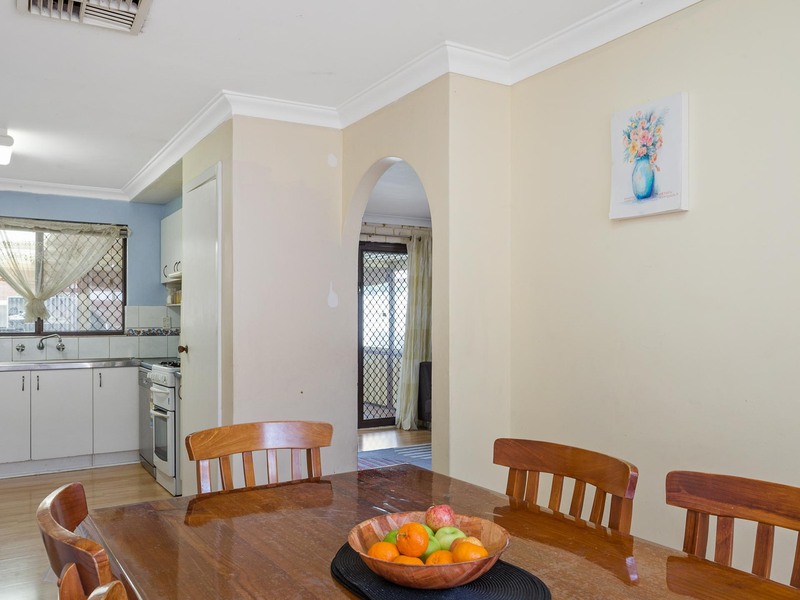 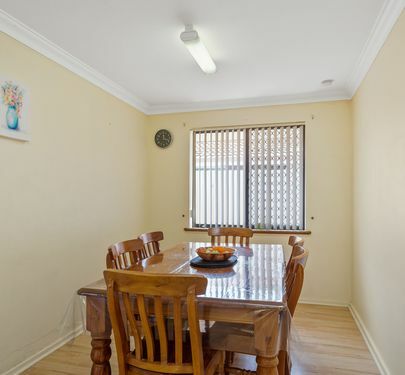 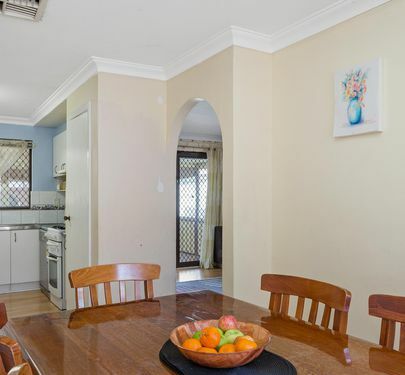 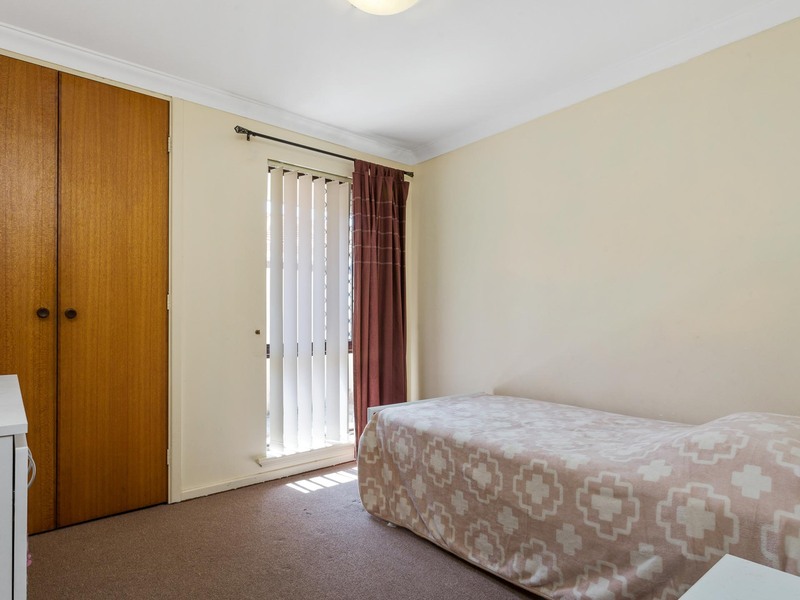 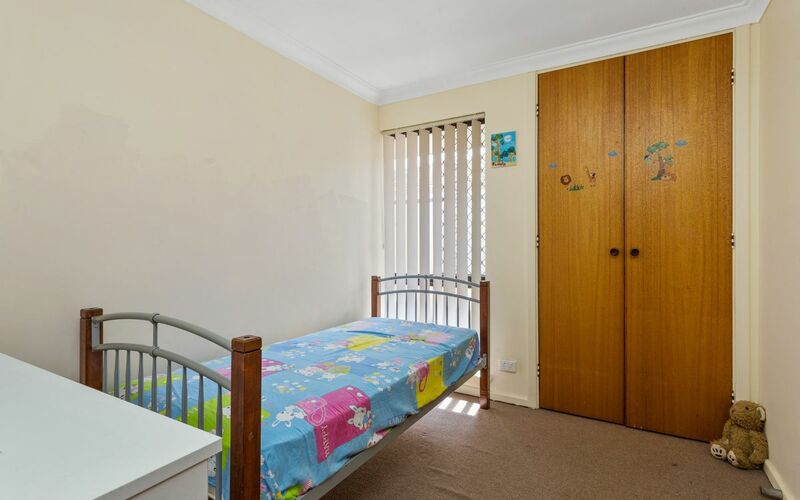 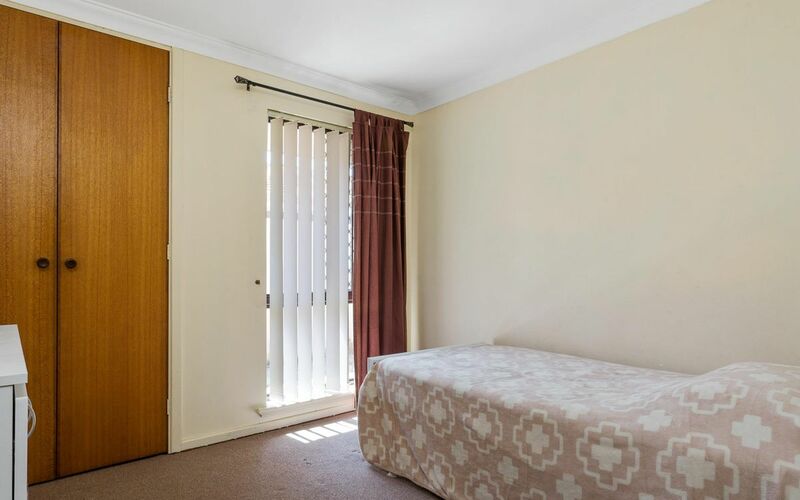 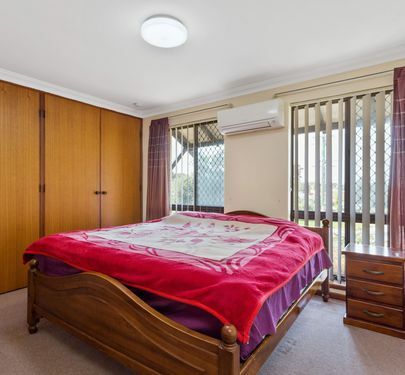 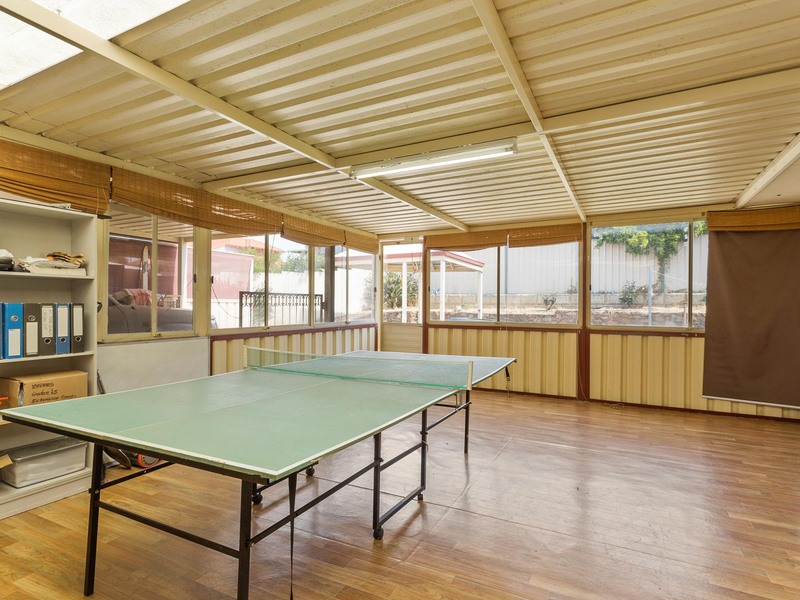 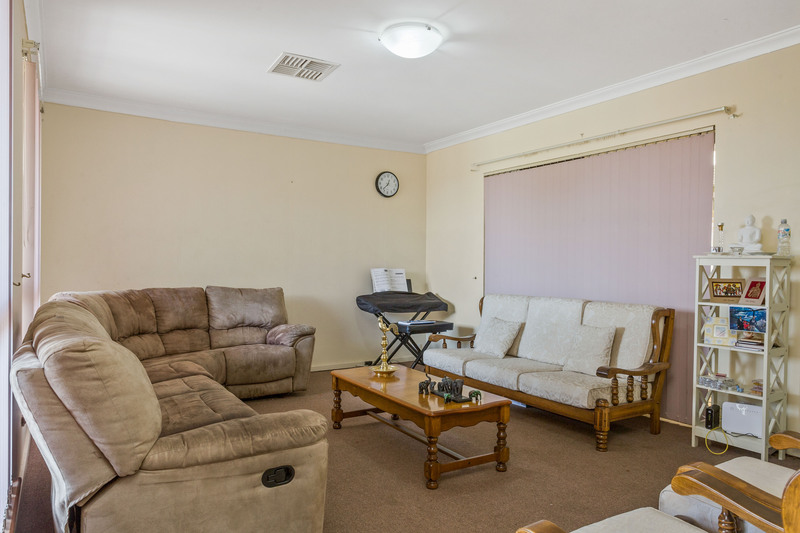 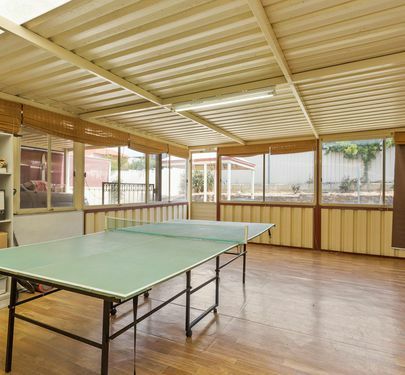 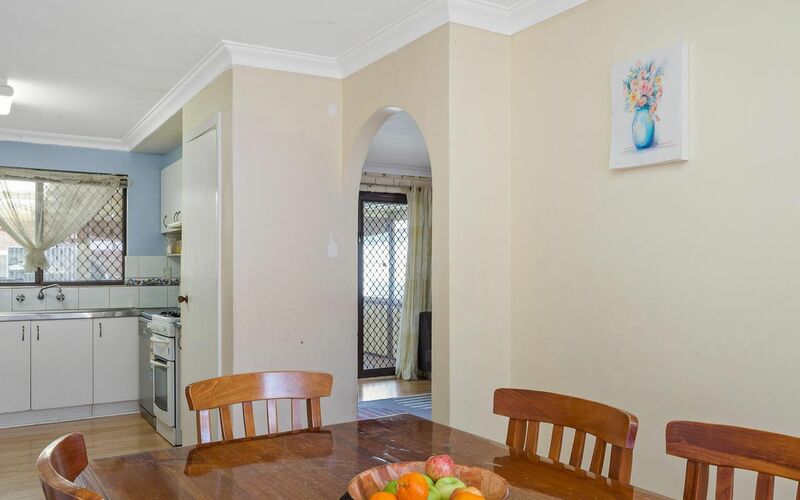 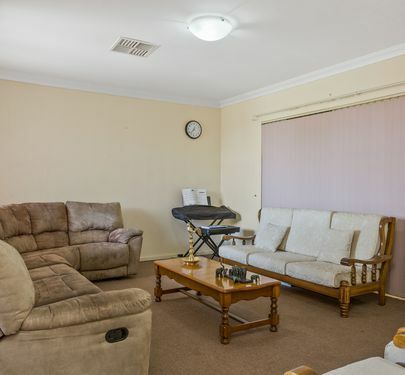 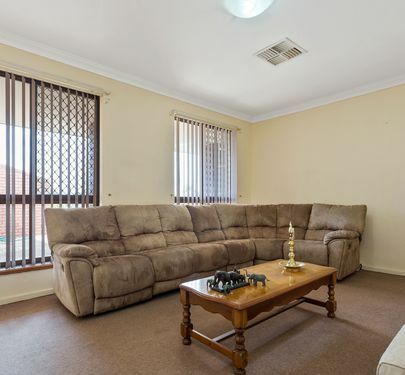 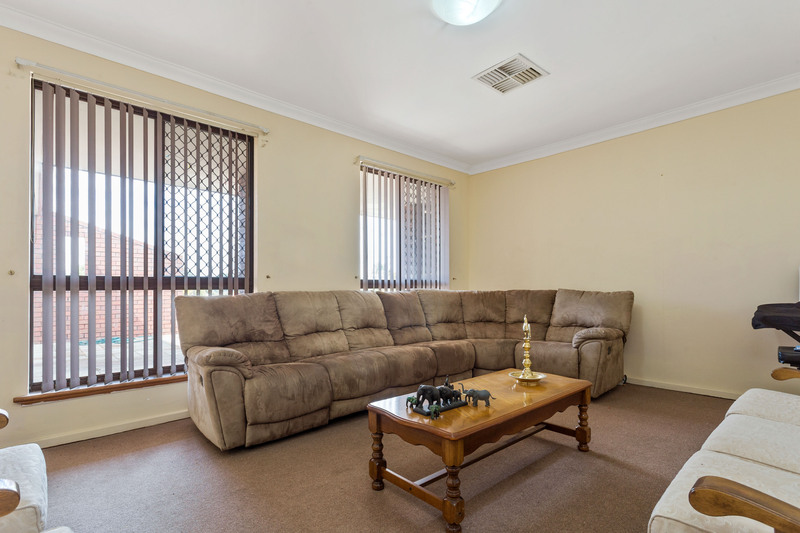 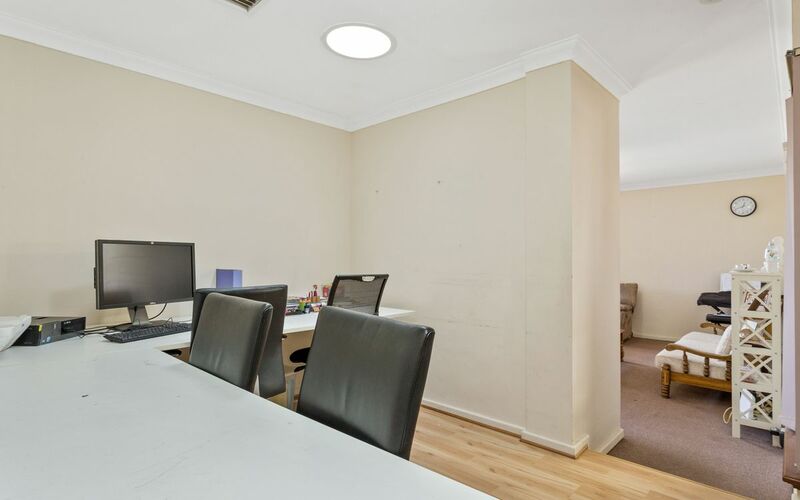 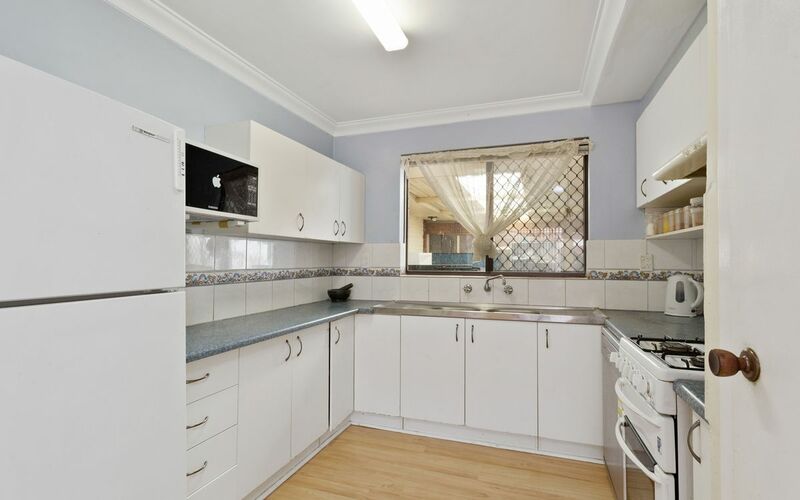 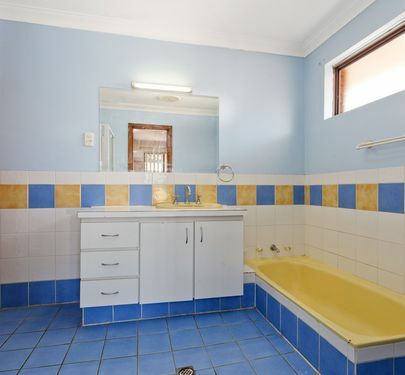 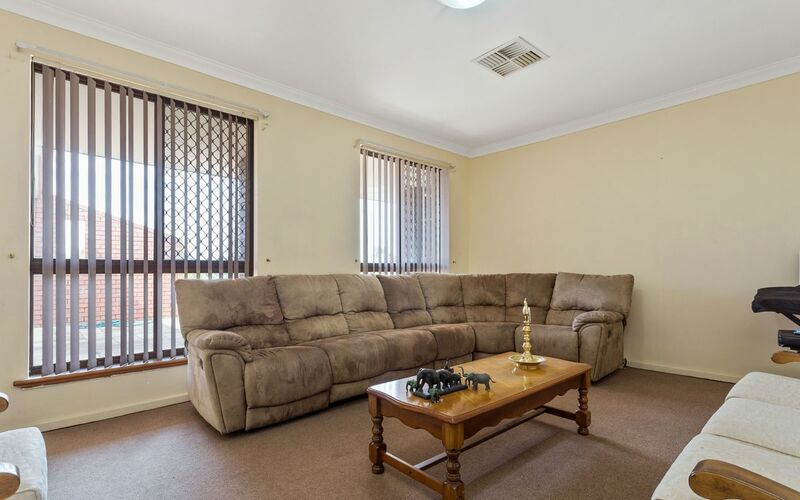 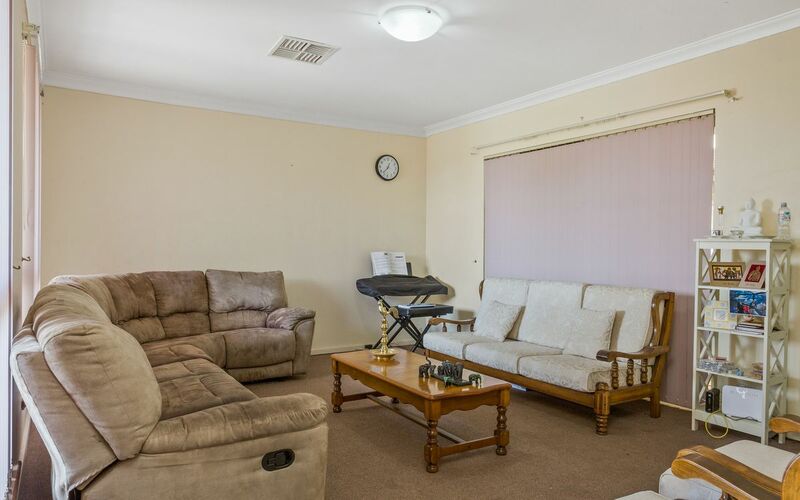 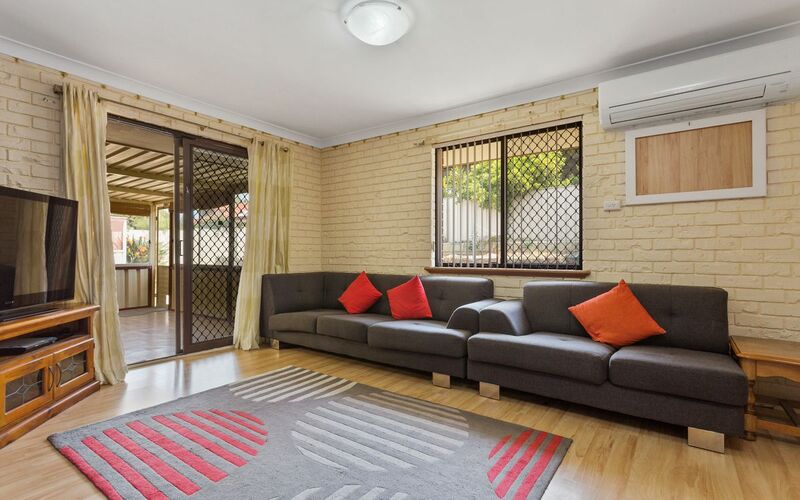 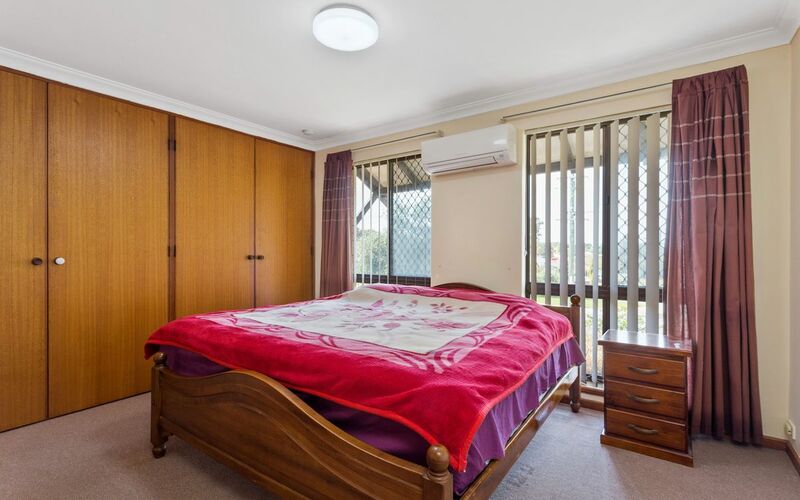 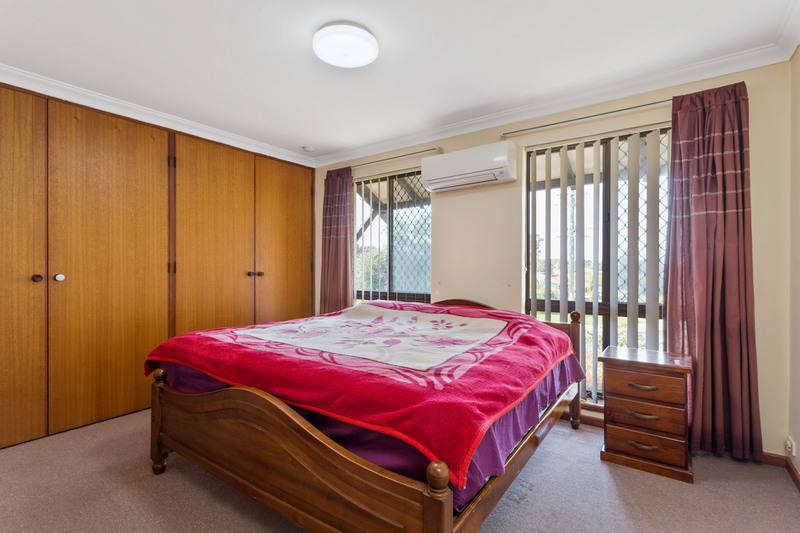 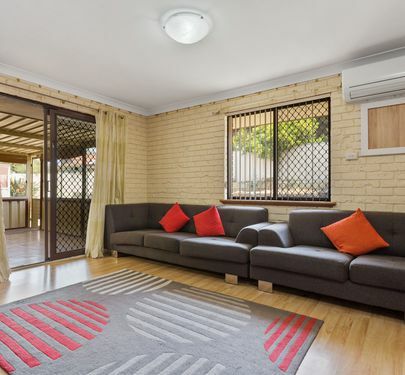 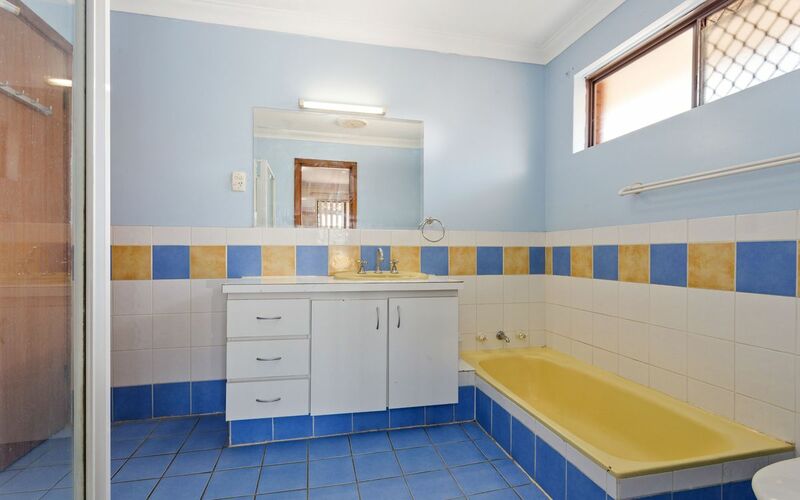 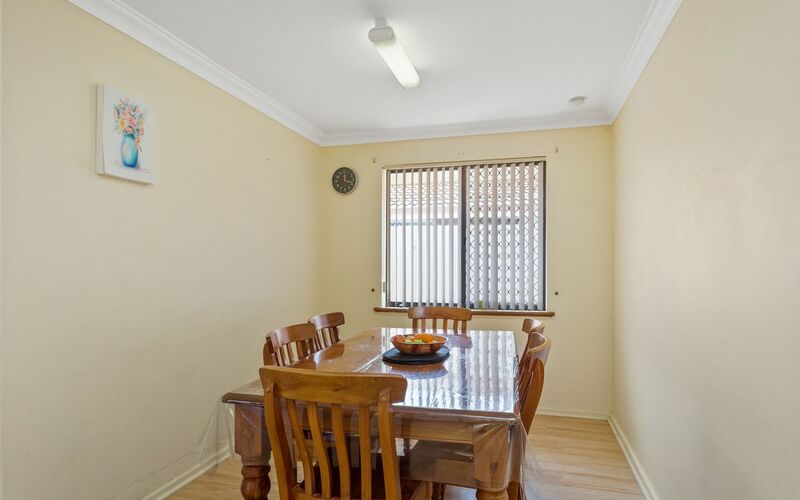 Perfectly located within close proximity to Willetton Senior High School, Burrendah Primary School, Southlands Boulevard Shopping Centre, Hoyts Cinema, Willetton Basketball Stadium/Sports Centre, Oval and transport.